Development of real estate sites at affordable prices, real estate agency website creation, professional website creation for real estate listings. 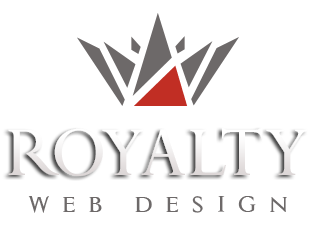 Royalty Webdesign Srl develops websites for international real estate agencies and international real estate portals in several languages. Sites dedicated to real estate agencies are complex , have advanced functions and are programmed from scratch on a platform that can be 100% customized according to customer needs. The advantage of using a custom platform is high security, possibility of further development of the website in any direction and efficient onpage seo optimization. BestMaison.com is an international real estate portal developed by our company in 13 languages. The website enables real estate agencies to introduce ads in various categories by making a new account and log into the system. The portal has an administration module designed specifically for real estate agents, allowing instant information management, orders and clients visualization and monitoring, view of useful graphical reports. Visitors can search real estate listings by multiple criteria: category (sale, rental, luxury properties, new real estate development), type (apartment, house, commercial space, etc. ), location, number of rooms and bathrooms, surface, floor, garage and terrace, price. The results can be displayed in list, grid or map and may be ordered by price and date. The advanced search engine allows an additional filter of the listigns according to property facilities, utilities and points of interest in the close area.